Last week, I talked about how you should be focusing on marketing to your most valuable resource as a business owner – your database. I’ve had several people approach me and ask for some help with creating a custom template with Constant Contact. Well, here it is. To break it down for you, it’s really very simple. If you haven’t signed up for an account with them yet, click here. After you log into Constant Contact you select that you’d like to send an email. Then you pick a template. You can choose from pre-designed templates from HRI. Or you can choose any of the HUNDREDS that Constant Contact has already put together. Found one you like? Great. That’s step 1. As a Chem-Dry owner, you need to make sure any communications you send out are brand compliant. 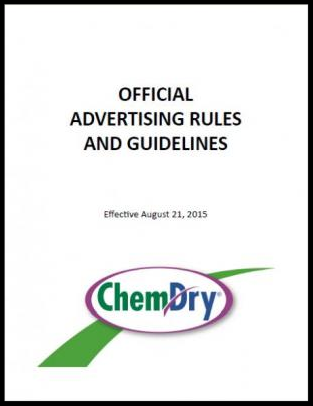 To help with that, you need to have a copy of the Chem-Dry Official Rules & Guidelines booklet. It will have all the brand color HTML (RGB) and hex codes for your email text and backgrounds, which will be very useful. Now, change up the font and color of the text to match the guidelines. I also recommend changing the color schemes of the template to match Chem-Dry green or blue. Whatever color background you choose, make sure that there’s enough contrast between it and the text color that it’s easy to read (i.e. light/white text on a colored background, or dark/black text on a light background). You need to be e-mailing your past customers. It’s cheap. It’s effective. It’s EASY. Make your own Constant Contact template. Watch the video to learn how. Send it out to your customers. They need to hear from you. Lather, Rinse, Repeat next month. In my many coaching interactions with franchise owners, my biggest focus is to help them utilize advertising and marketing avenues to not only increase job count, but also to increase their profit margins. Too many of us get caught up in trying to use ads only to get more jobs, but why not use it to get BETTER jobs? Here’s what I mean. Many in our franchise network do not offer Protectant. Can you imagine that there are actually some who don’t leverage this remarkable solution that refreshes the popular stain fighting power on carpets? It’s an opportunity lost. Imagine the possibilities. 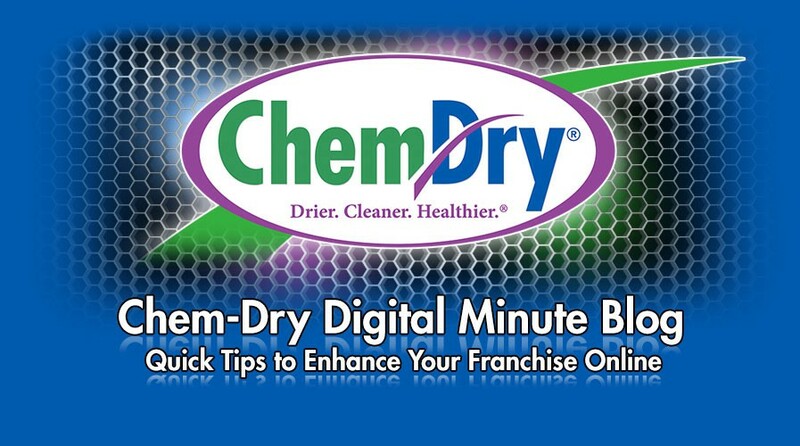 * please make sure your ads meet the Advertising Rules & Guidelines and include your Full Franchise Name instead of the generic ‘Chem-Dry’. When you email a customer, a best practice is to give them something quick and easy to take action on, whether it’s calling you right away or watching a video. 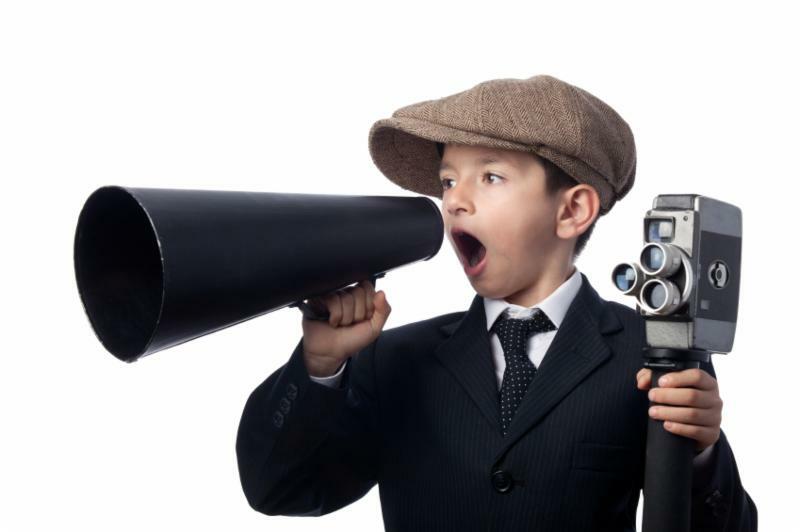 Why not show your customer the Protectant demo video? Where Else Could You Sell Upgrades? 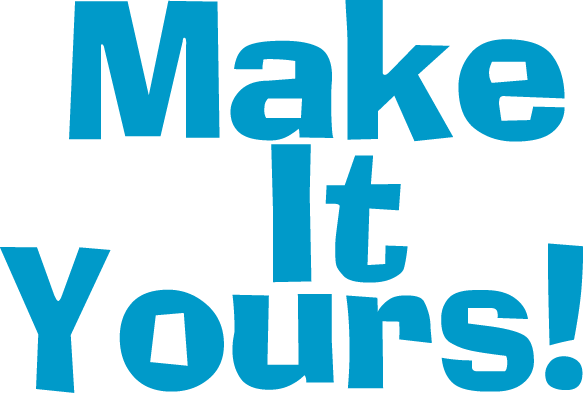 All of our other services like tile & stone, granite renewal, Protectant, healthy home (Clean, Sanitize & Protect), and so many others are examples of how we differentiate ourselves from our competitors. 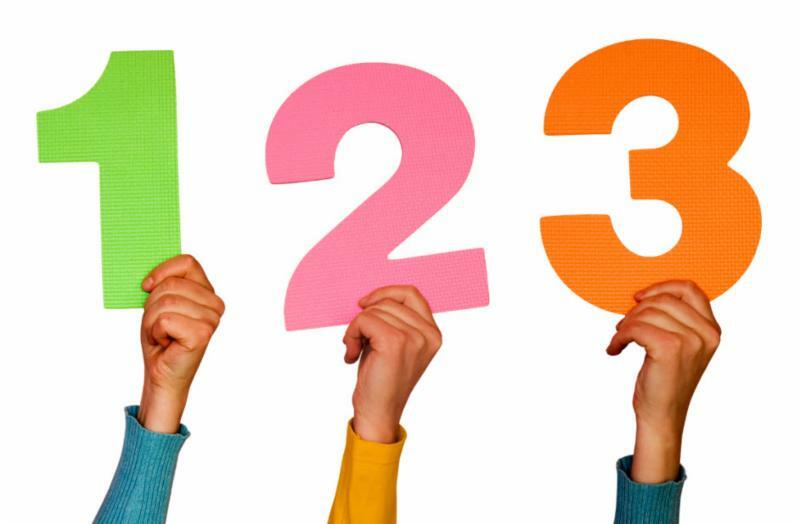 These are not only revenue generators, but they’re value propositions for your customers. When you explain that you can not only clean and sanitize their carpets, but you can protect them from further stains, you enhance the perceived value of your services in your customer’s eyes. So, where else can you highlight your expanded services? How can you advertise not only to get more jobs, but to increase your profits? Make a list and get out the good word about Protectant and other upsells. In the past few weeks, I’ve had several franchise owners contact me asking for some pointers of how to make the templates available in Constant Contact work for THEM. Well, here’s my answer. 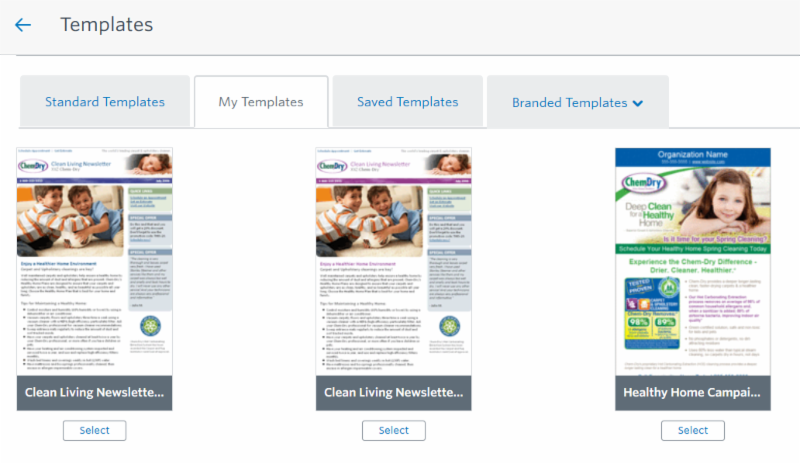 Constant Contact has done a great job making their templates easy to edit and customize to meet your needs. All you need is a brief tutorial and you’ll be a template-making maniac! I’ve prepared this video to show you just how easy making an impressive email can be. Have you ever been to a rock concert? 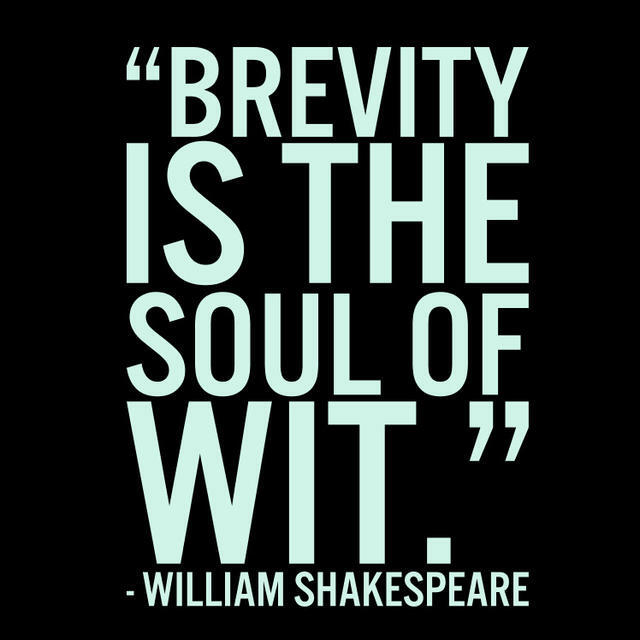 Or even better, a live comedian (a GOOD one)? You’ll notice that any good performer always does something in their show – they customize their show to where they are. They acknowledge WHO they’re performing for! A good comedian will always inject some local “joke” about a local politician or other public figure that the audience can easily relate to joking about. Did you know you can do a similar thing with your emails? And it’s EASY! It’s something called “Dynamic Content”, or content that automatically personalizes the email from person to person. For instance, if I know I’m going to have a van out in one or more remote areas and they’re not fully booked, I can send out the same email to LOTS of people, address them by THEIR name, acknowledge where THEY live, and give THEM a special deal if they book within the next 24 hours (just make sure your mailing list has their city listed along with their name). Here’s how I’d do it in Constant Contact. Step 1: Pick a template. I’ve picked a VERY basic one. Step 2: Select the content block you’d like to work in. Step 3: Select where you’d like to put the greeting. Then click over on the left menu where you see “Greeting”. And the finished product. This is a VERY simple example, obviously. However, it’s really not hard at all to create a personalized e-mail campaign that you can keep around for future mailings as well. If you’d like to start some mailings like this, feel free to reach out to me, or call Constant Contact Customer Service by calling 1-866-289-2101. They’re SUPER helpful and can walk you through doing just about anything. 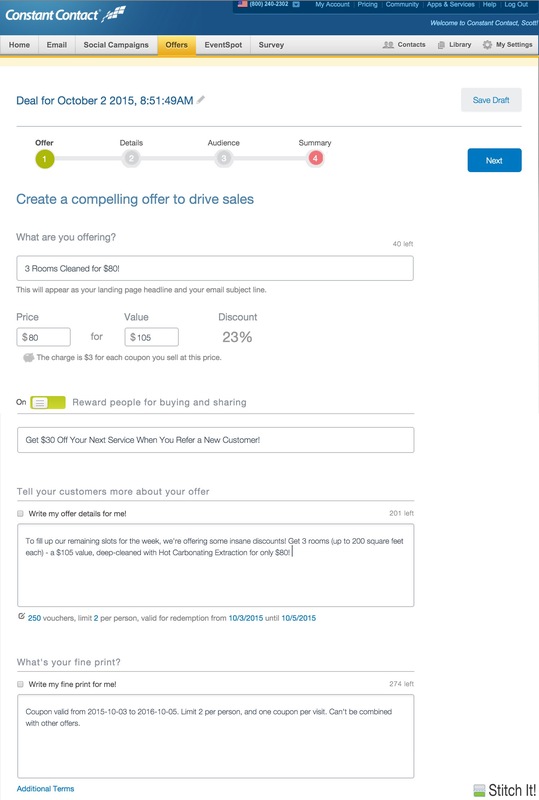 Did you know that there’s a new service from Constant Contact called “Offers?” It’s a great way to reconnect with loyal and long-lost customers alike. Take a look at some of the features. When you use “Offers” in Constant Contact, you get to pick an offer to give out to past customers that will get you back in your customers’ homes. Make your customers an offer that will be difficult to refuse. For example here, I’ve made an Offer to clean 3 rooms for $80, a $105 offer. You can also add a social aspect to the offer. 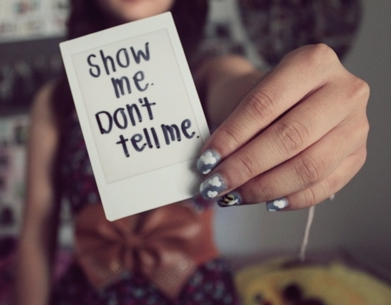 You allow people that buy your offer to share it with their friends – getting you NEW customers. Insert a summary of the offer. Add some “fine print” to make sure you don’t get taken advantage of. You pick your list of recipients, review your email, and send it out. Then watch your job book fill up. Let’s get you some great jobs during your slow times. You’ll be amazed how easy it is to keep your technicians busy. It’s the end of September, so you may be experiencing a slight lull in your booking rate before the holidays start. Do you have technicians waiting for jobs? Let’s see if we can fix that, shall we? Instead of sending them an email full of graphics and specials from a Constant Contact template (not that they’re bad), what about a personal note? You’ll find this approach may be more effective, though it’s easy to overuse. It’s been a while since we’ve spoken last and I wanted to reach out. I’ve been cleaning carpets in Logan for 15 years, and I know that this is the perfect time of year to get your carpets cleaned before the holiday rush. I’ve only got a few slots left, so I’d like to make you a special offer. Because you’ve been such a great customer, if you’ll book a job with us within the next 48 hours, I’m slashing my prices. Book a $100 job, get $25 off. Book a $200 job, get $50 off. Book a $300 job, get $100 off! I must be going crazy, but I want to make sure we connect with you this season. Call my office at (435) 890-1055 to schedule your cleaning. We can’t wait to serve you! Let’s get your schedules full!